Every baby deserves the best we can give them so each basket* is carefully checked to ensure it is clean and safe for a new baby and given a new mattress. All clothes and bedding are laundered and in good condition, ready to use out of the basket. The basket is cellophane wrapped to keep its contents clean and dry during transport. ... for baby: a selection of 0-3 month clothing including: babygros, bodysuits, clothing outfits and cardigans, hats, mitts, socks, and towels, together with blankets and sheets, muslin squares, shampoo, babywash, baby wipes and nappies. 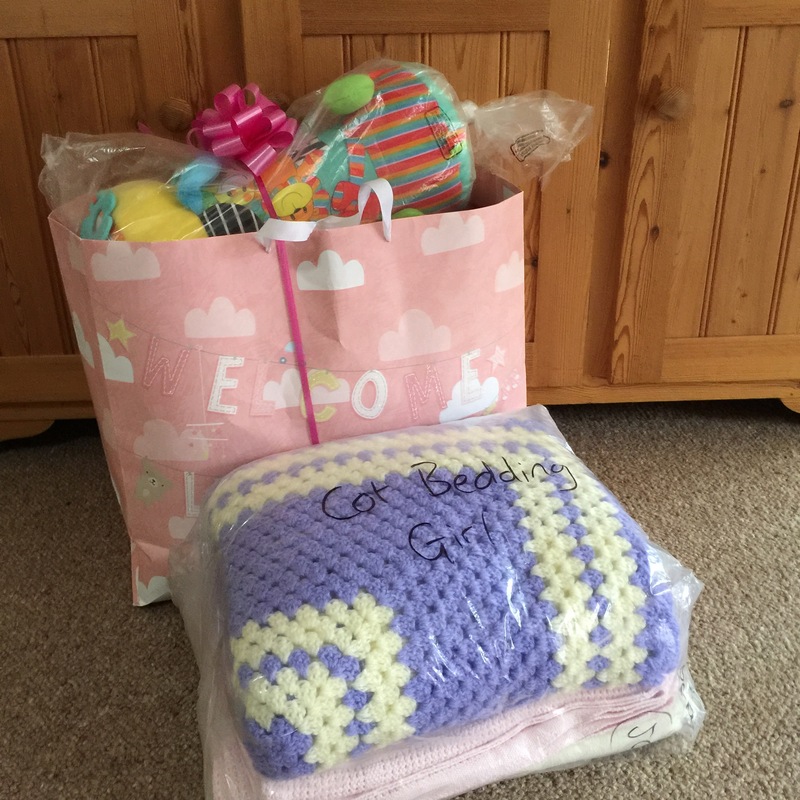 ... and for mum: breast pads, maternity pads and a toiletry bag containing hospital essentials such as shampoo, shower gel, toothbrush and toothpaste. Tiny baby clothes in packs of up to 5lbs or up to 7lbs, are also available separately. 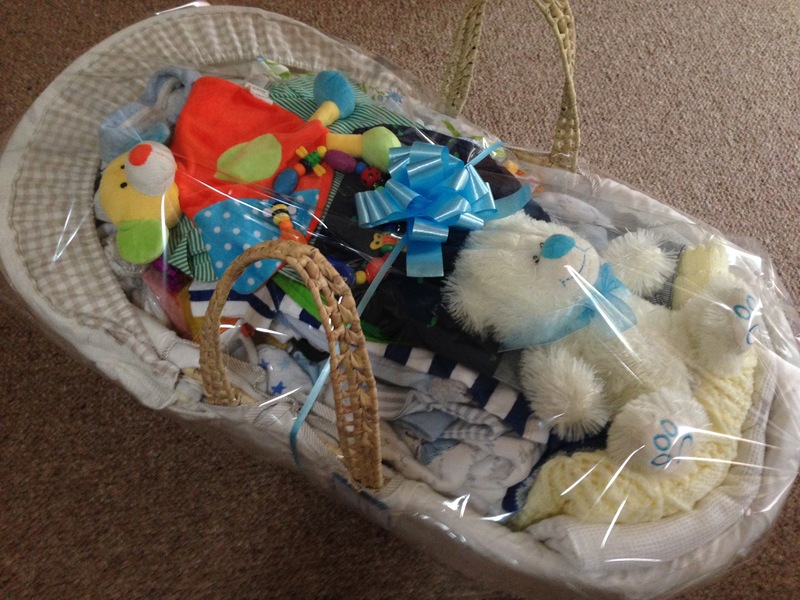 *The contents are available separately, with a bath instead of a basket; whatever a mum needs.